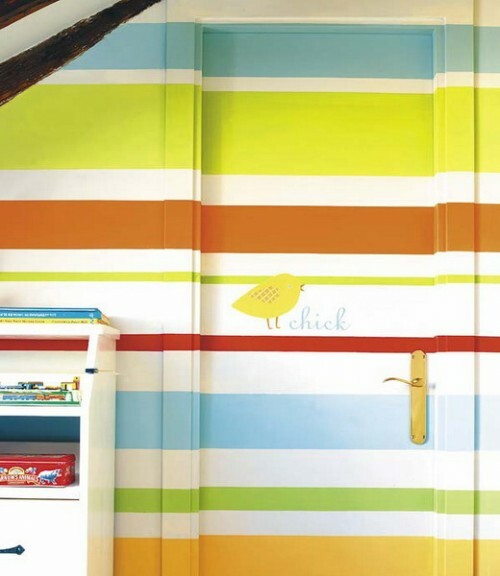 Stripes decoration on the walls is a great idea that can give to your walls nice cool look and also unique. 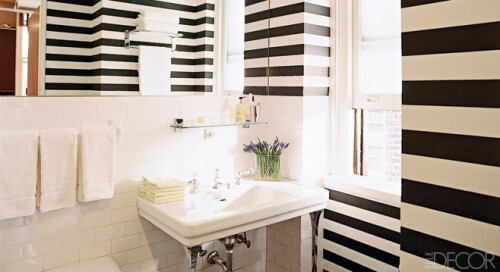 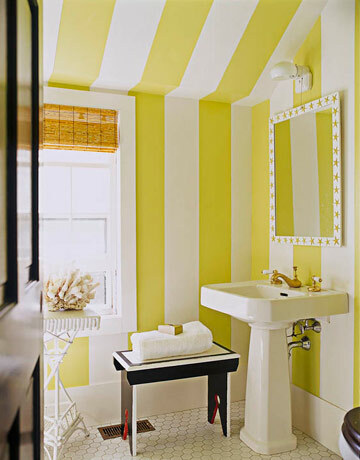 Stripes can be narrow or wide, vertical or horizontal. 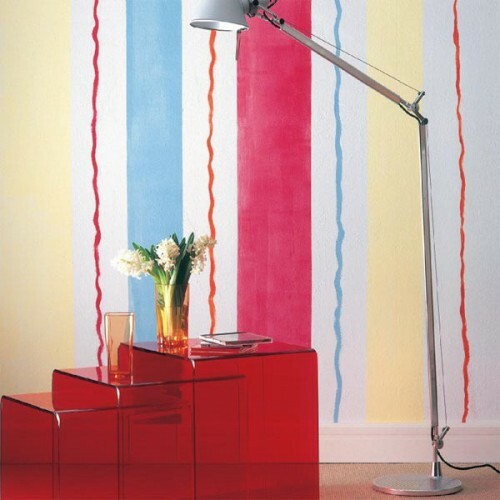 They can also become a colorful touch in your home decoration. 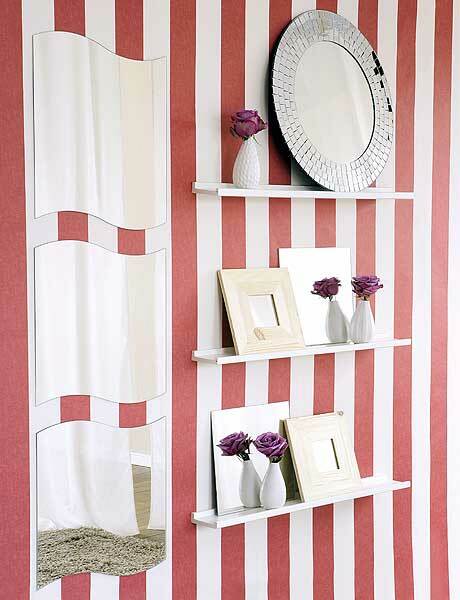 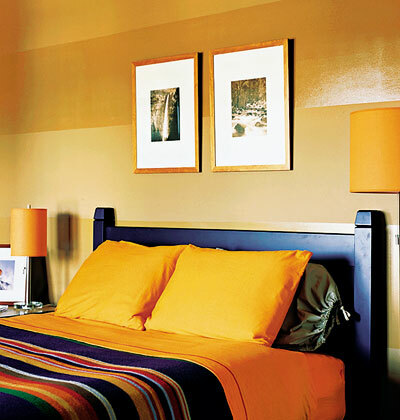 There are many ways to add stripes to any wall. 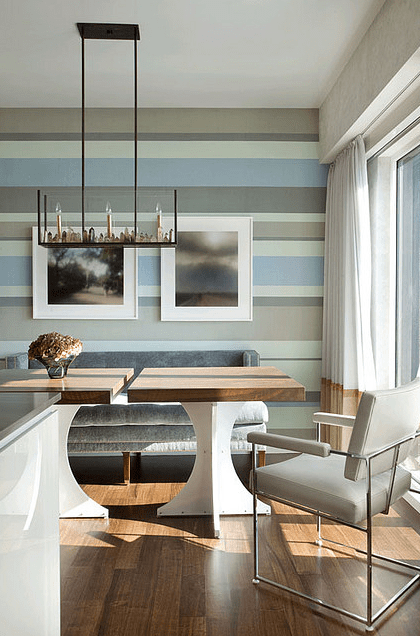 Wallpapers and painting are the most easiest ones. 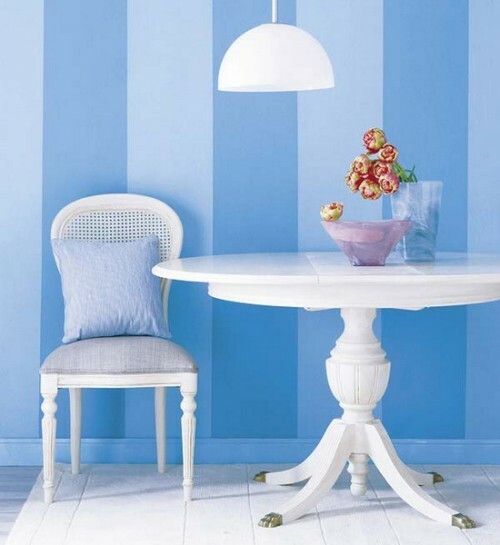 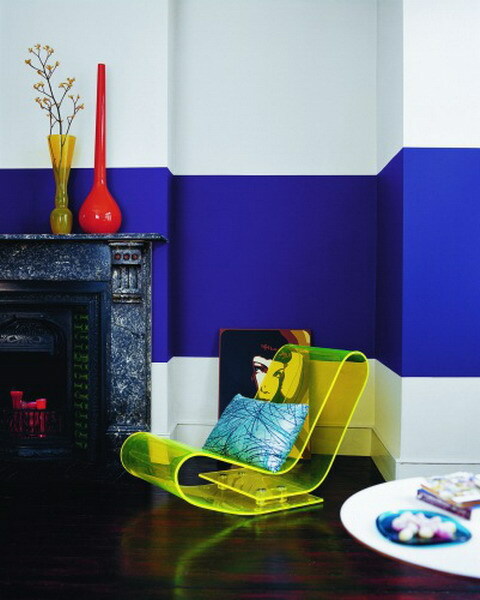 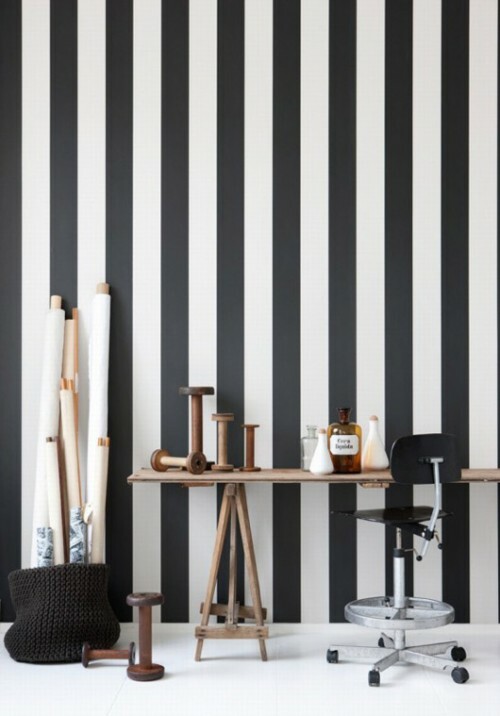 So in this post we found for you some ideas to show how cool stripes on walls are.